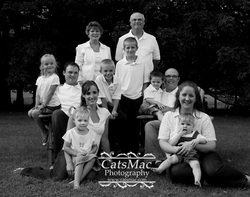 Your finished digital images will include an assortment of black & white, if requested. We automatically enhance images to correct slight imperfections such as blemishes, under eye circles. Finished images will be cropped and enhanced for colour and tone. Please allow 1 -2 weeks for processing of your digital images. Please allow 1 - 2 weeks for processing of your digital images.